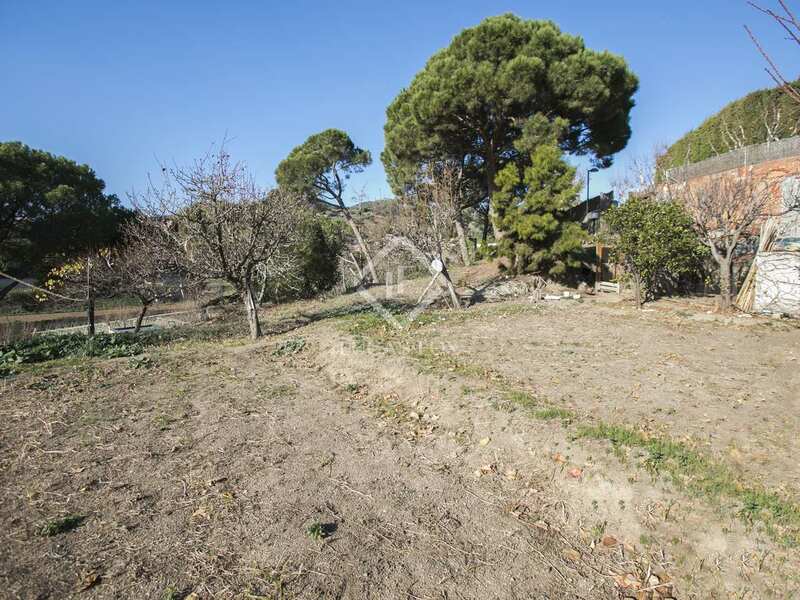 780 m² building plot for sale in a great location in Tiana, close to the town centre. 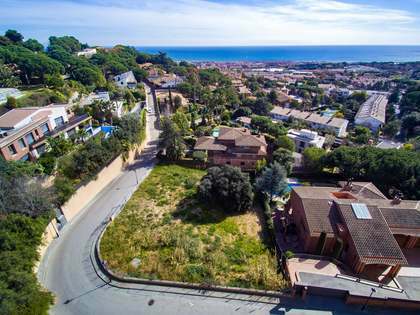 This excellent building plot is located within easy reach of Tiana town centre with all of its amenities and just 2 minutes from the motorway to Barcelona. 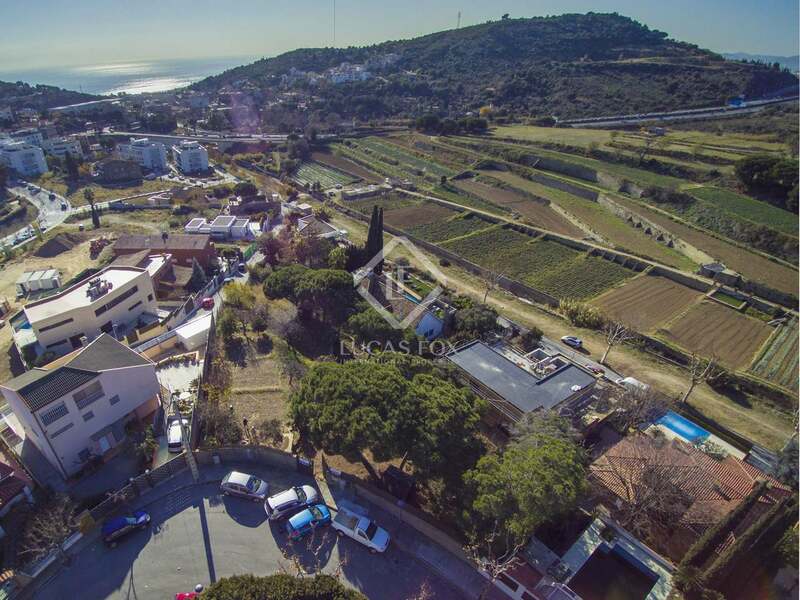 The plot measures 780 m² with permission to build a house of up to 700 m². 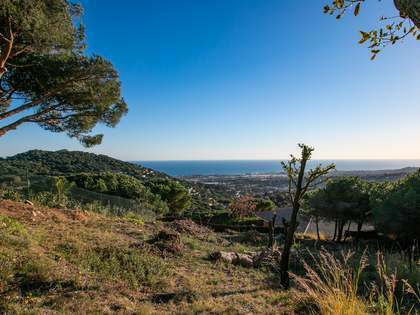 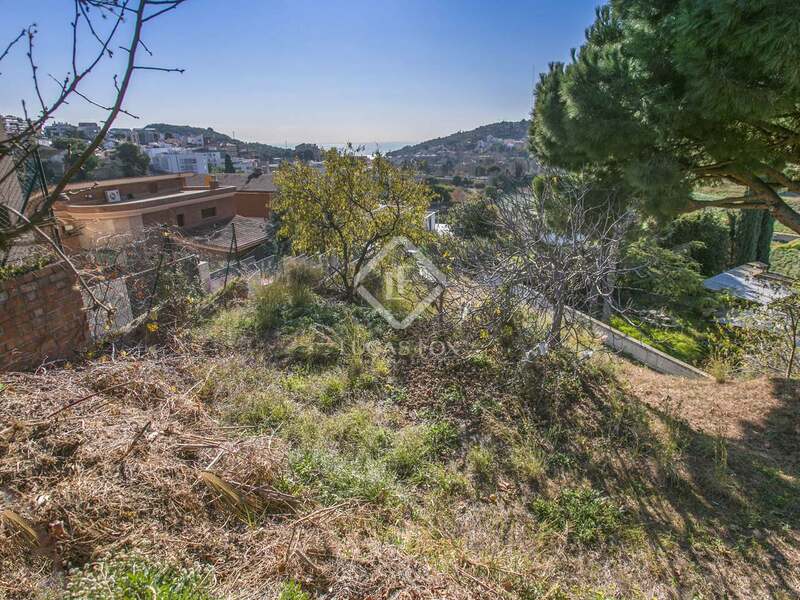 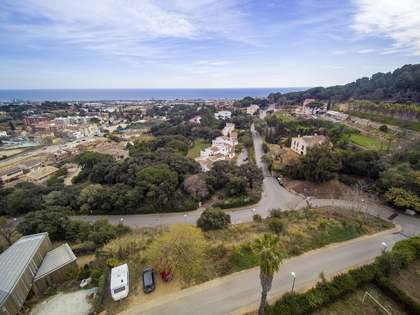 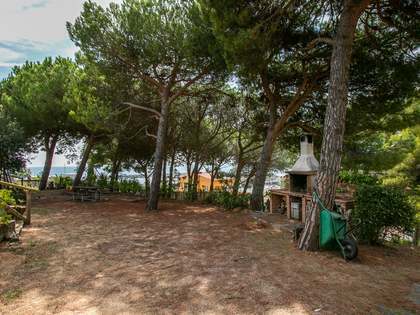 As it is so close to the town centre, the beaches, marinas, golf courses and international schools of the Maresme Coast and Barcelona city itself, this plot is perfect for building a large family home according to the specifications of the buyer. 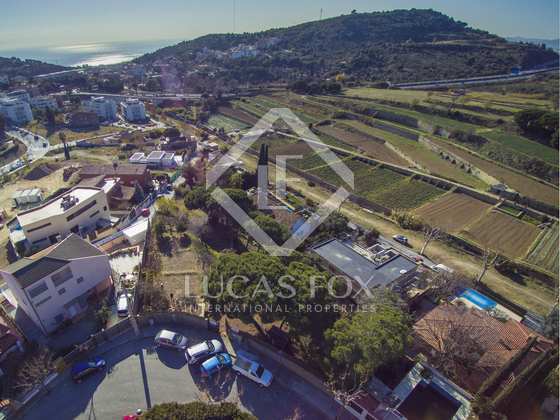 This plot is very well located in Tiana, close to services and to the centre of the town where we find schools, shops and other services. 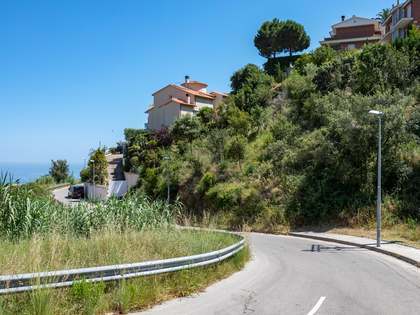 It is just 2 minutes away from the entrance of the motorway to Barcelona.